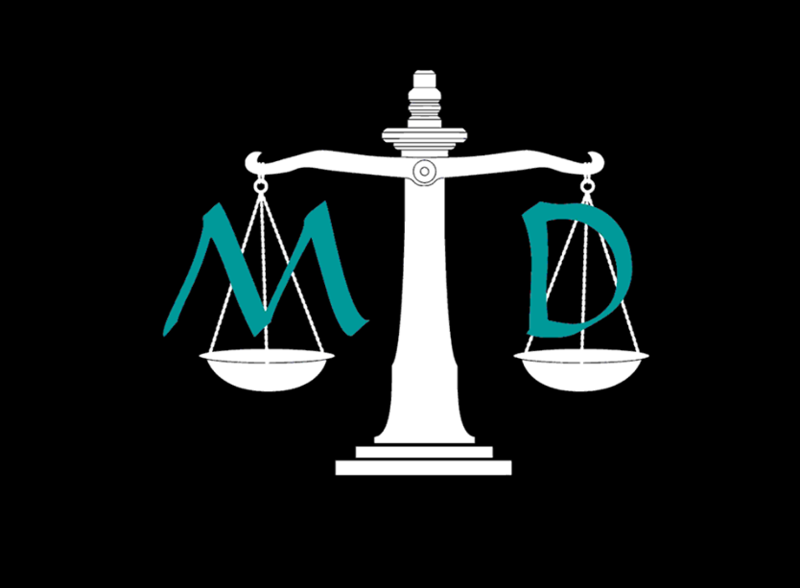 Welcome to McMillan-Dodd Law Firm, LLC. Our goal is using our years of experience and education helping our clients resolve their legal issues and concerns. We have vast experience in all levels of criminal cases. We handle felonies, misdemeanors, and traffic cases alike. Drug Possession, Assault, Probation Violations, Speeding Tickers, Accidents & many more areas are covered by our experienced lawyers. Once charged with a crime, you may be facing significant fines, jail time, and loss of driving privileges among other things. All is not lost! With the right counsel many people are able to avoid a conviction and keep a clean record. We are familiar faces in the local area family law and criminal law courts and are well versed in the Court’s procedures. We offer high level guidance for your divorce, custody, child support, modification or other family law cases. If you are injured in a car accident or at the workplace, we are able to assist you. We represent victims and their families and assist them after the negligence or bad conduct of another has led them to suffer.